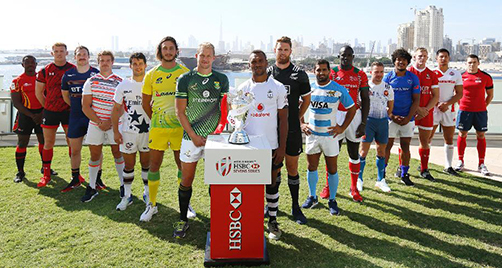 The All Blacks Sevens have the chance to put aside the disappointment of missing out on a medal at the Rio Olympics when the 2016-17 Men’s World Sevens Series kicks off in Dubai on Friday night (NZT). Below is a picture of Sid Going who is a past honorary rugby player introduced right before the Highland vs Flagstaff championship match. Sidney Milton Going MBE (born 19 August 1943) is a former New Zealand rugby union footballer. 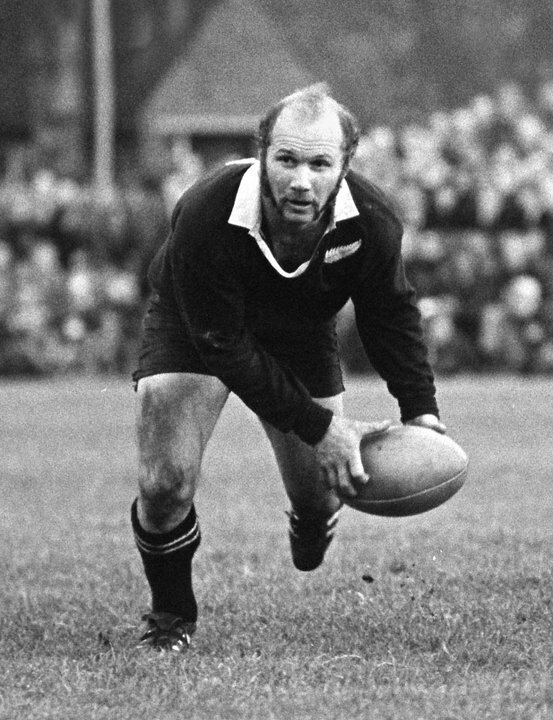 Dubbed Super Sid by his fans, played 86 matches, including 29 Tests, for the All Blacks between 1967 and 1977. He represented North Auckland domestically.